Hair transplantation FUE technique is the latest and most famous hair transplant technology and is considered to be a revolution in the field of hair, beard and eyebrow transplant. The hair follicles are harvested from the donor area (the back side of the head) using a special device with a head of several sizes depending on the hair diameter and size of each patient. 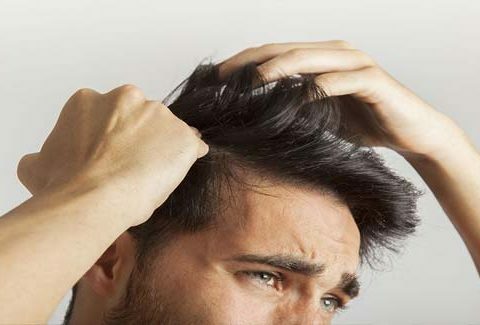 The hair follicles with one, two, three or four hairs are then reserved a special liquid until the opening of channels to receive the extracted hair follicles into the baldness areas. What makes this technique the most famous techniques in the field of hair, beard and eyebrow transplantation is the increasing demand from patients around the world to use this technology; in addition to the experience gained by hair transplant specialists in this area. Mistakenly and commonly comprehended that the two technologies are mutually exclusive. At first, we would like to point out that FUT means picking hair follicles by taking a surgical slice of the scalp and then harvesting the hair follicles and storing them in a special liquid. FUE is, therefore, the latest branch of the FUT technology so that the hair follicles are pulled directly from the patient’s head rather than from the surgically removed slice of skin from the patient’s scalp. Yes! Finally something about national removal companies.